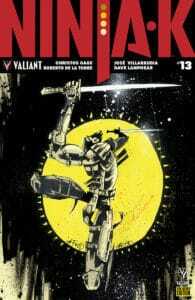 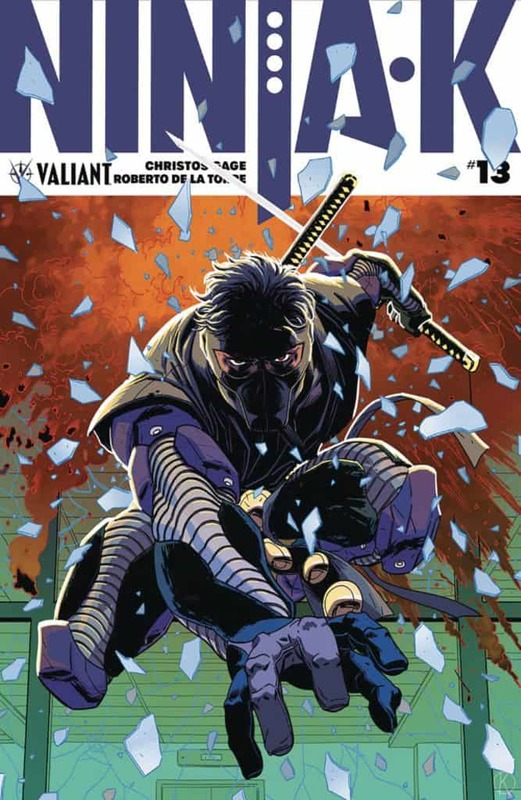 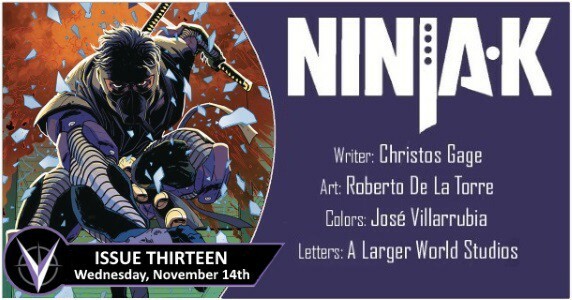 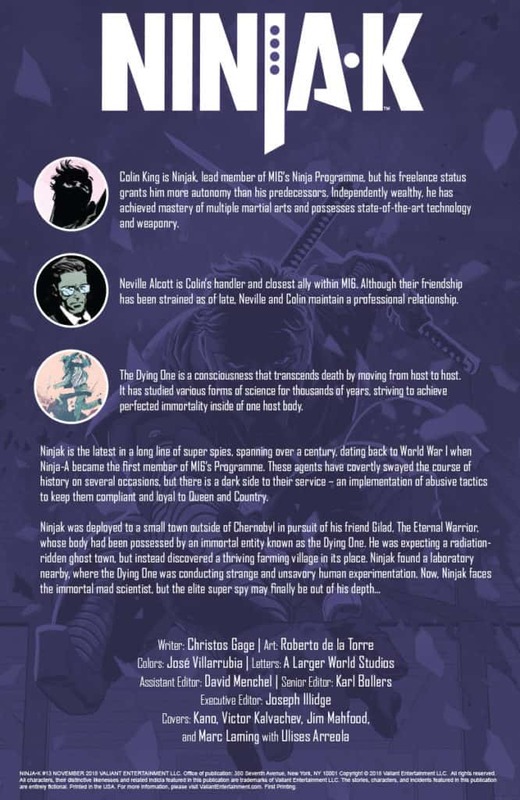 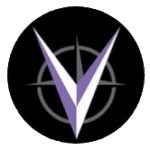 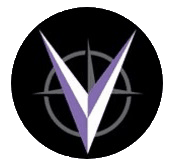 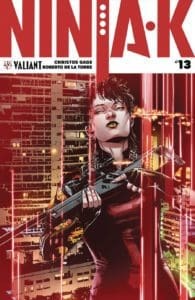 On Wednesday, November 14th, Valiant Entertainment has the latest issue of NINJA-K! 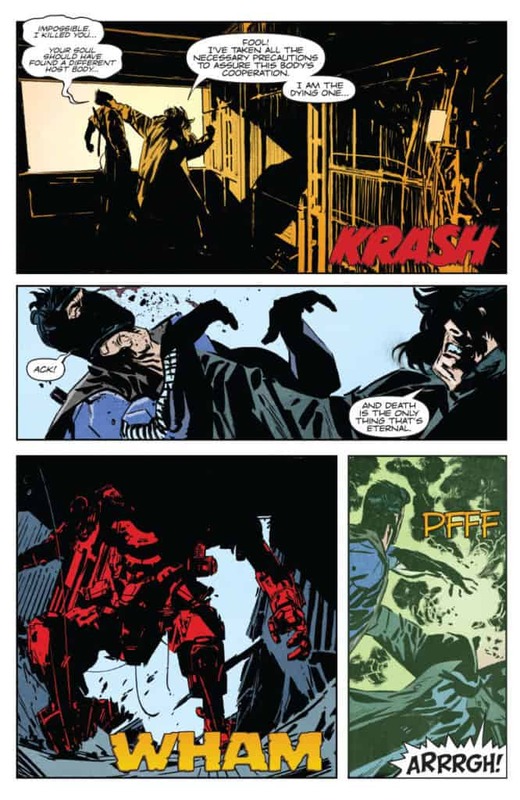 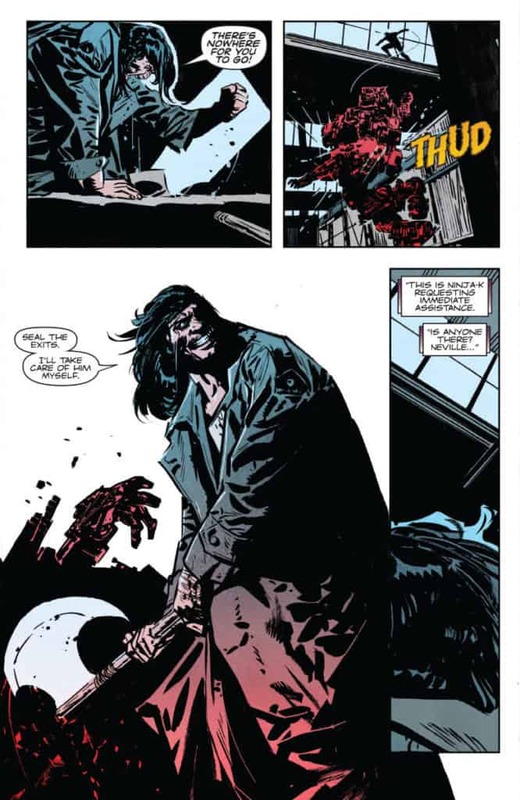 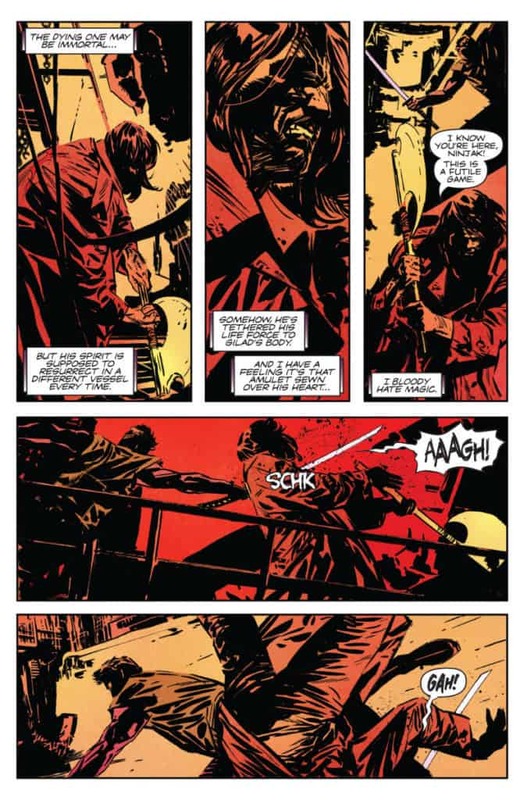 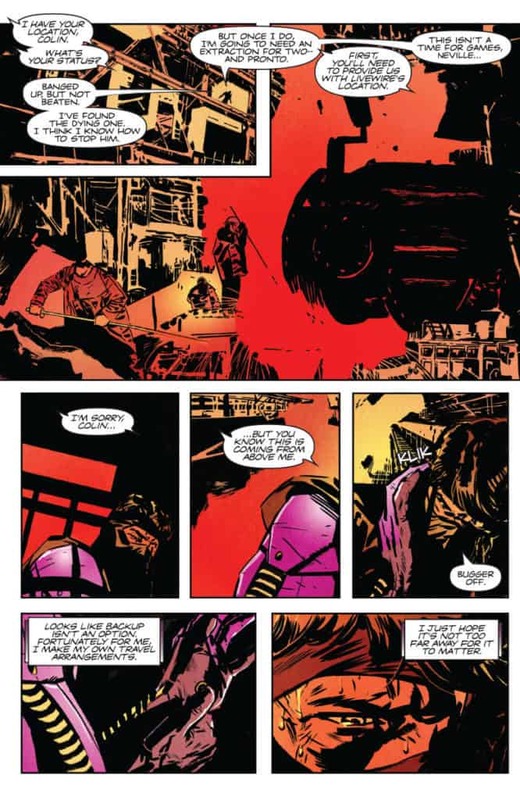 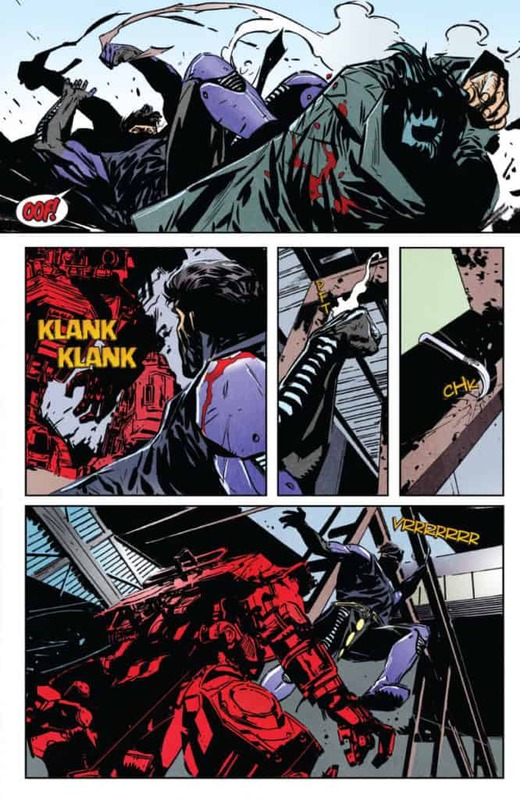 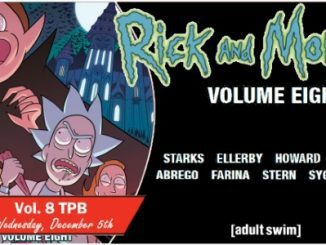 Pulse-pounding writer Christos Gage (Netflix’s Daredevil) and senses-shattering artist Roberto de la Torre (THE DEATH-DEFYING DOCTOR MIRAGE) tighten the screws as “FALLOUT” reaches an unforgettable turning point! 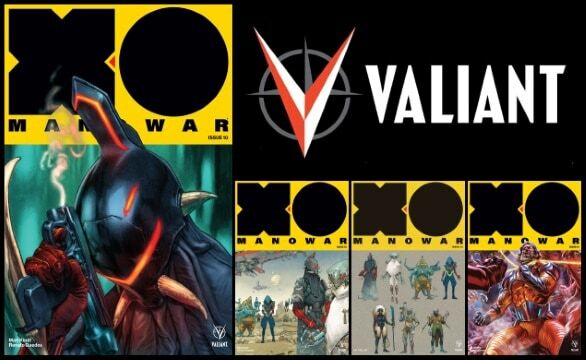 [Preview] Valiant’s X-O MANOWAR #10 by Matt Kindt & Renato Guedes – The Galaxy’s Deadliest Bounty Hunters Have Arrived! 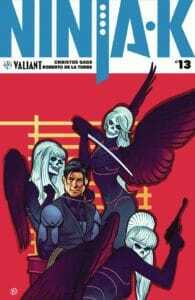 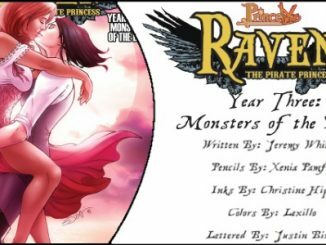 November 5, 2017 Jason Bennett Comic Book News, Comic Previews, independent Comic Comments Off on [Preview] Valiant’s X-O MANOWAR #10 by Matt Kindt & Renato Guedes – The Galaxy’s Deadliest Bounty Hunters Have Arrived!